Do you watch the new show Combat Hospital on ABC? I'd love to have you leave me a comment about your opinion of the show - especially those of you who have served in the ARMY. Do you enjoy this newer version portraying the lives of our mobile Army doctors? So far I haven't missed an episode. It's good and I'll keep watching it. 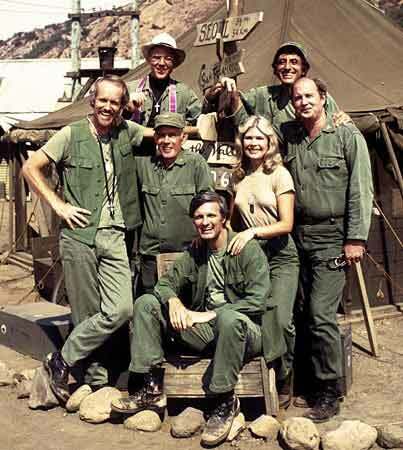 so my family and I enjoy watching M*A*S*H on DVD. Of course nothing will ever replace the good old 4077th. 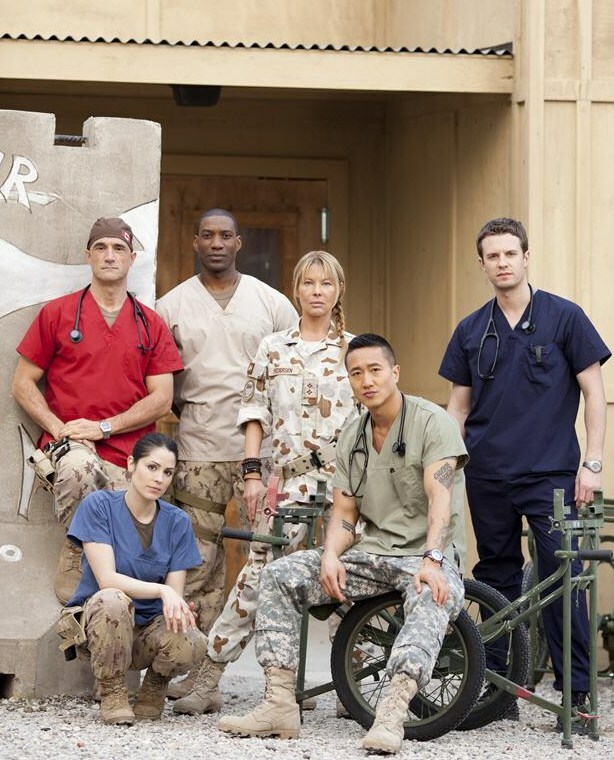 My hope is that they add a little more comedy to their drama at Combat Hospital. 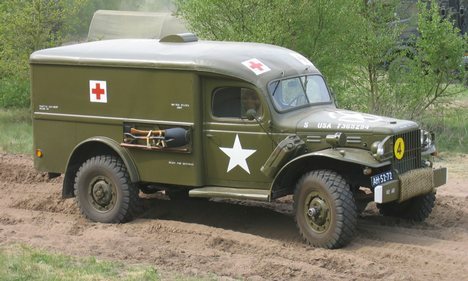 So tell me, what do you really think of Combat Hospital - vs - M*A*S*H?